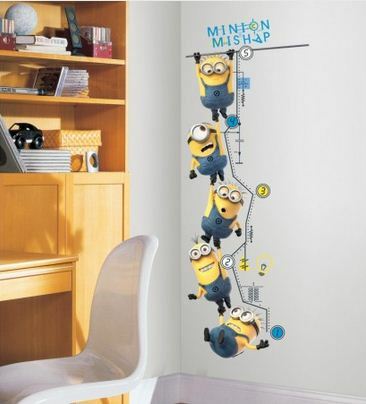 If your kids are looking to add a little minion fun to their bedroom decor, then take a look at these ideas that will give them the fun look they are seeking without going completely overboard, like the photo above. In 2011, Forbes reported the biggest Oscars snub of the year was Despicable Me not making the list for Best Animated Feature. Three years later and Despicable Me 2 is finally getting a shot at Oscar glory. See the other nominees here. Of all of the nominees I have only had a chance to see Despicable Me 2 so I can’t make a prediction as to which film will take the title. What I can say is ever seen seeing the movie I have noticed both children and adults jumping on to the minion craze. These overall wearing, googly eyed yellow guys may not say much but they certainly are lovable. 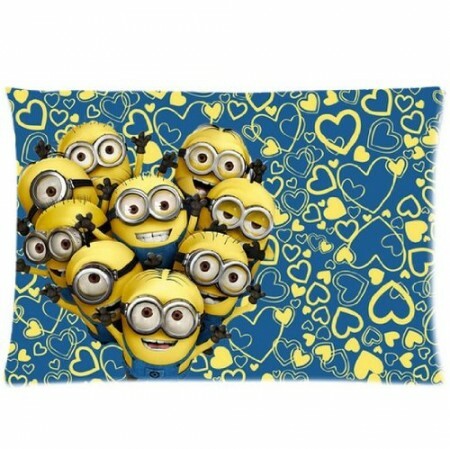 If your kids are looking to add a little minion fun to their bedroom decor, then take a look at these ideas that will give them the fun look they are seeking without going completely overboard, like the photo above. 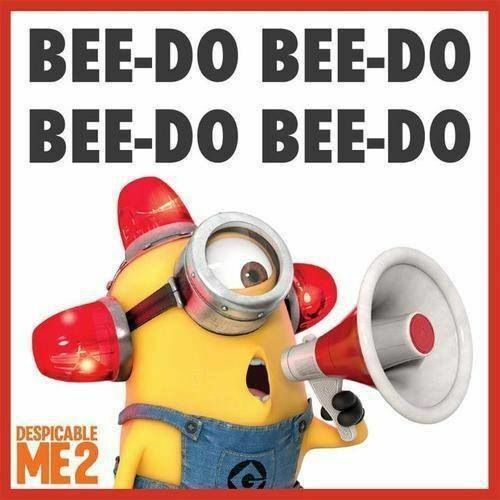 Before you go online and buy every Despicable Me/Minion bed set, night light and other bedroom related decor items it is important to realize that your kids taste is likely to change faster than you can say Bee-Do. By sticking with a color theme you can get the “minion look” without overspending. The Minion color palette is easy to follow. 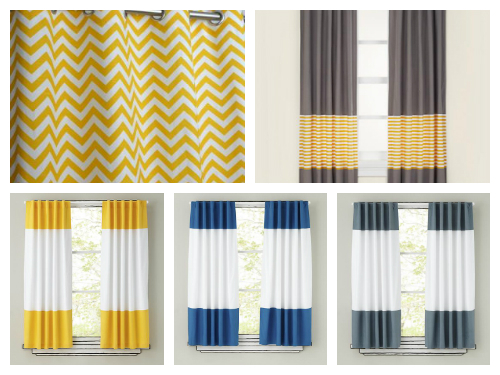 To stick with the theme, focus on using shades of blue, yellow, and grey. Side Note: Looking to make a color palette from a picture? Check out this site. By choosing a few main Minion pieces, like this chair, you can get tie together the theme of the room while creating a comfy spot to relax or hang with friends. You can buy this chair from Toys R Us Here. 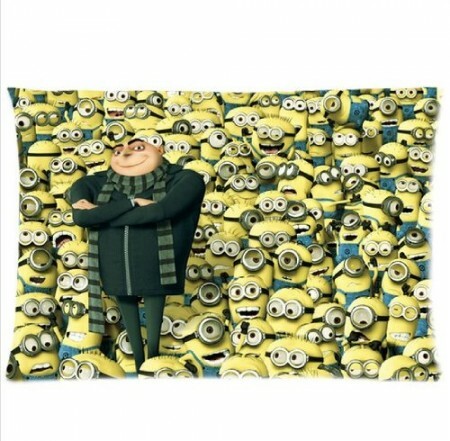 If you don’t want commit to going with a full Despicable Me 2 sheet set than one fun pillow is a good option. The reversible pillow cover below is available on Amazon for $13.99. In addition to the aforementioned decor ideas you can also consider over-sized plush toys, lamp shades and other simple inexpensive items. Decorating your child’s room should be a fun experience, for all parties involved. Fore additional help check out A Win Win Strategy for Decorating Your Child’s Room. Previous PostProtecting your home and loved ones is a top priority but is your current system really up for the challenge?Next PostClosed mortgages can help you pay off your mortgage faster!